Trust me friends, low carb almond flour bread doesn’t have to taste eggy, or dense, or “healthy”. 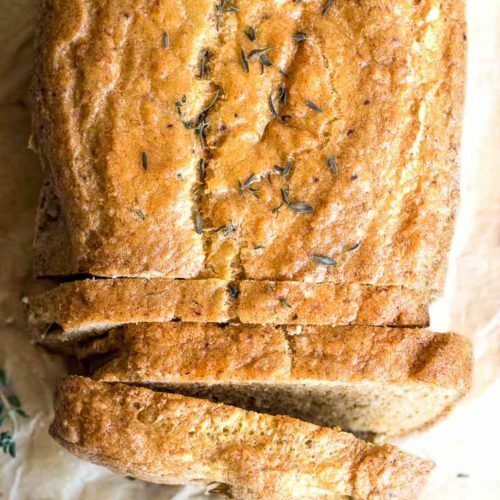 In fact, it can taste pretty dal-gon-delicious—with the right low carb bread recipe, that is. …and it’s here to shift your stance on almond flour bread—and shine light on how beautiful, delicious, and bread-like it can taste! Let’s get to baking! What Makes This Low Carb Bread the Best? 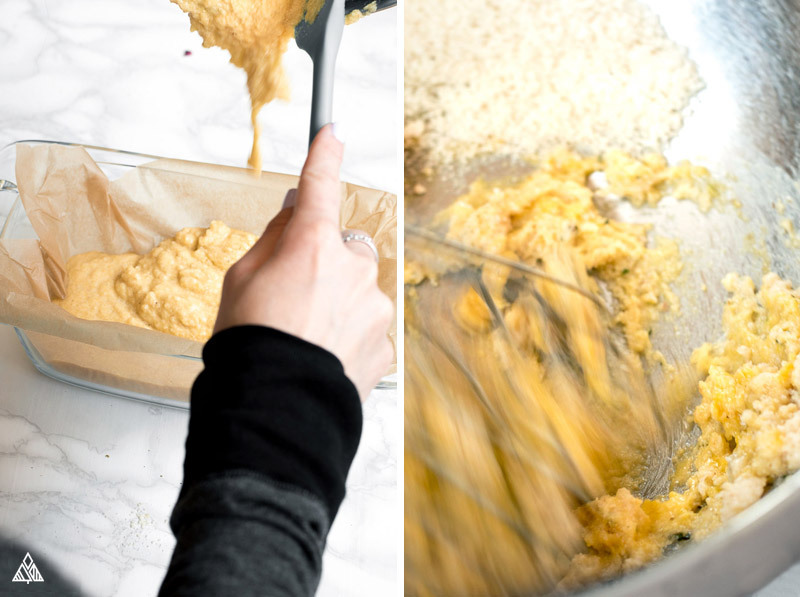 How to make almond flour is as simple as processing almonds in a food processor until they’re a fine texture. You’ll want to continually “pulse” the almonds so it doesn’t turn into almond butter. As easy as it is to make at home, I’m lazy! And typically buy it premade (unless the store is already closed and I’m craving low carb cookies). Trader Joe’s sells my go-to almond flour. If that isn’t an option, Bob’s Red Mill has a great “super fine” almond flour, which you can buy on Amazon (for a great price!) or at most grocery stores. 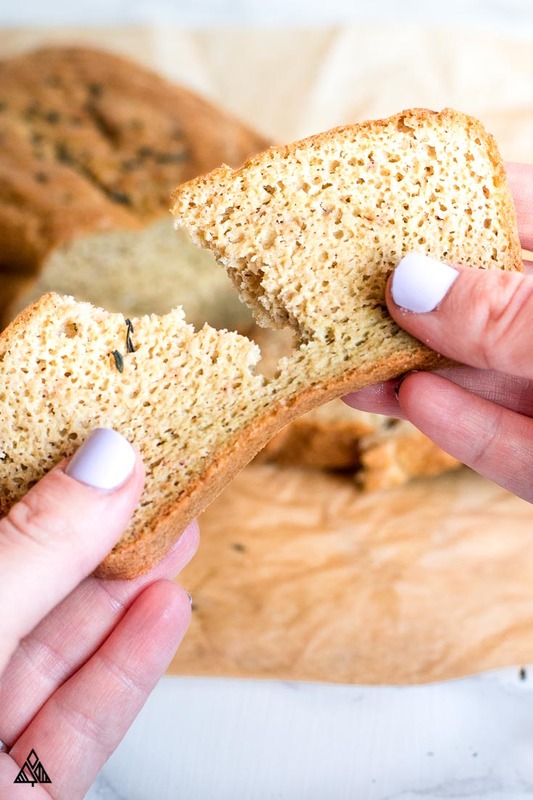 Sure, you’re familiar with psyllium husk as an…ahem…digestive aid…ahem…but did you know it gives this almond flour bread its bread-like texture? Plus, a delicious flavor! 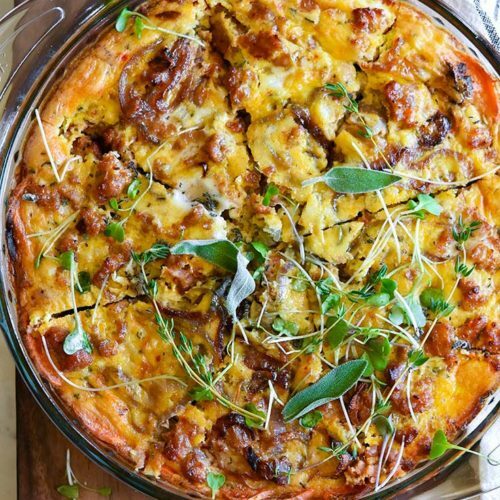 This low carb bread recipe is pretty straight forward! I will warn you of one thing: if you’re familiar with baking traditional flour breads, the dough will not form the same way. Instead it will be rather “wet” and will pour into your pan—don’t let that worry you. It’ll bake into a delicious almond flour bread without issue! 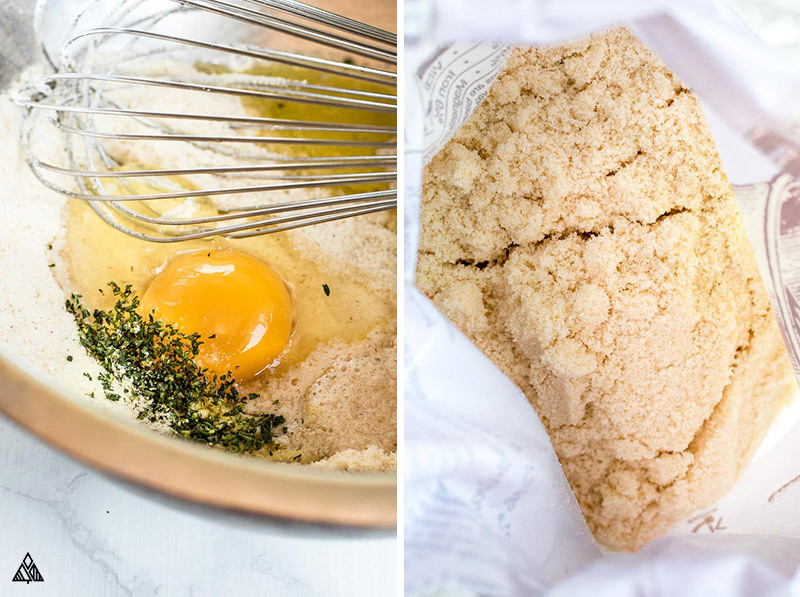 Dice it up, toast it, and make some low carb bread crumbs! I’ve make this bread with butter and coconut oil without noticing a change in the bread’s texture (crazy, I know!). I decided to go with olive oil because I absolutely love the flavor it brings! If you’re making this bread for PB&J’s or French toast, then try coconut oil! If you’re using this recipe to make sweet bread, I’d skip herbs all together. 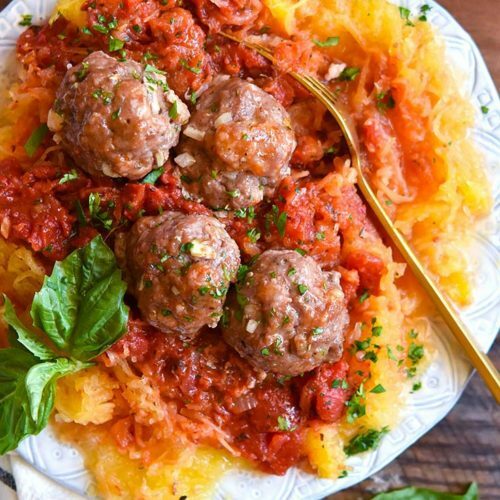 But if you’re going the savory route, then the more herbs the merrier! 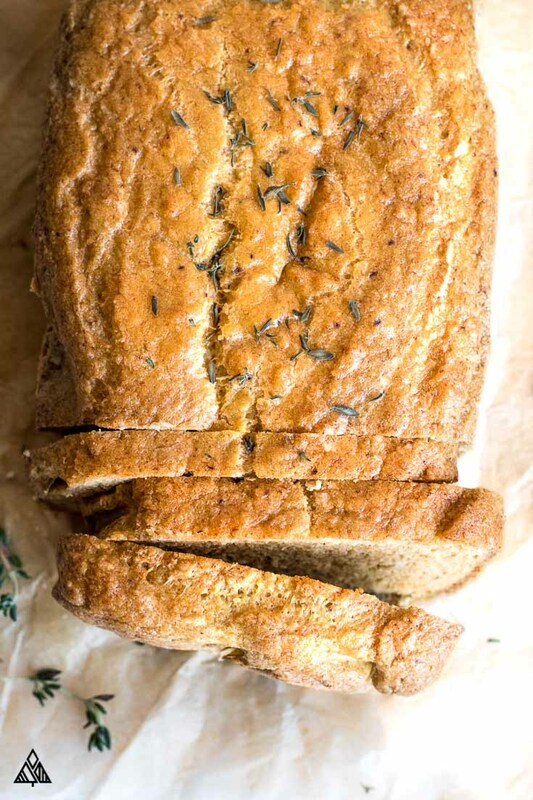 My favorite herbs to add to almond flour bread are thyme and rosemary, what about you? 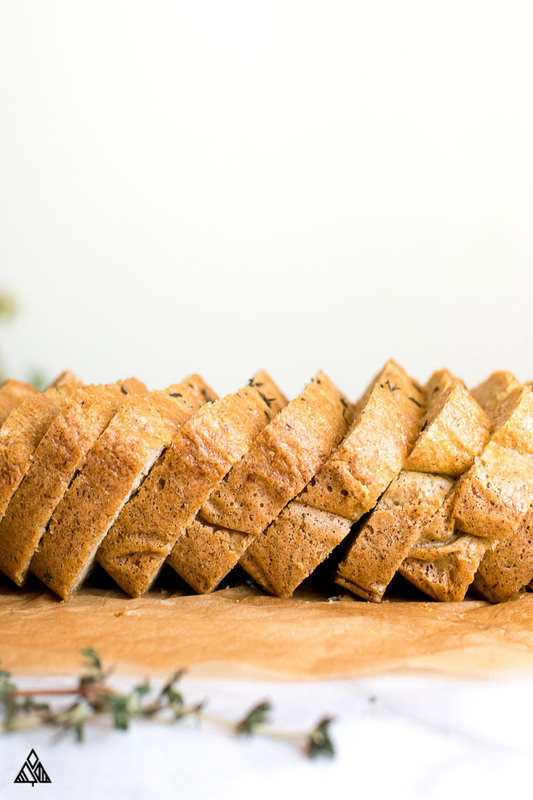 No fuss, no muss, just the most delicious low carb almond flour bread recipe, here for all your fluffy, toasty, carb-like needs! Hope you enjoy as much as I do. Let me know below! How did you use this bread? Did you add any herbs?? 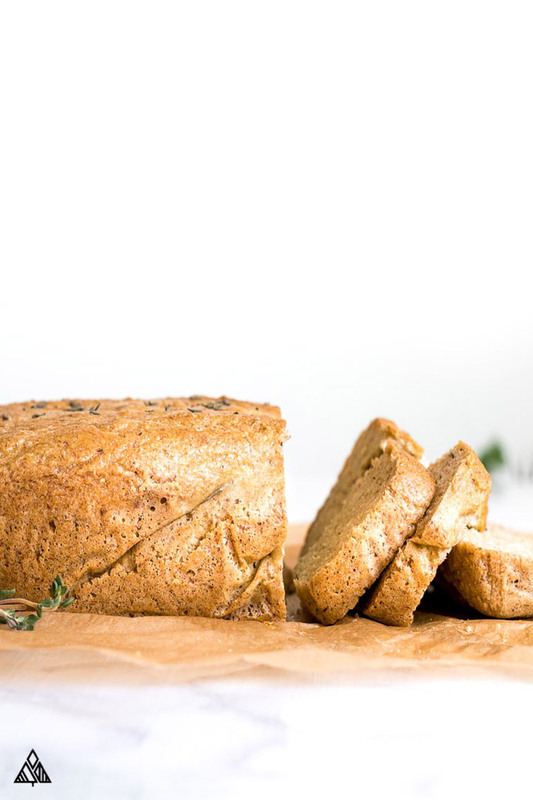 No fuss, no muss, just the most delicious low carb almond flour bread, here for all your fluffy, toasty, carb-like needs! Preheat the oven to 350°F. Line a bread pan with a parchment paper. Stir in the eggs and olive oil, apple cider vinegar, and herbs (if using). Then add the warm water. Dough will look more "wet" than a traditional dough. Set the bread aside for 5 minutes to allow the psyllium husk to absorb the water. Bake for 45-55 minutes. The bread is done when a butter knife inserted in the center comes out clean, and the top is firm and crust-like. Allow the bread to cool before removing from the pan and slicing. Nutritional information is based on 1 slice, if you slice this loaf into 16 slices. * Using a fine grained almond flour will yield better results. I've had great results with both Bob's Red Mill and Trader Joes almond flour. As stated above, almond flour isn’t completely carb-free, neither is psyllium husk, or even eggs (but very very few). Not completely carb free, but using a few pieces of lettuce or a hollowed-out cucumber to wrap your low carb lunch will result in less carbs than this almond flour bread. 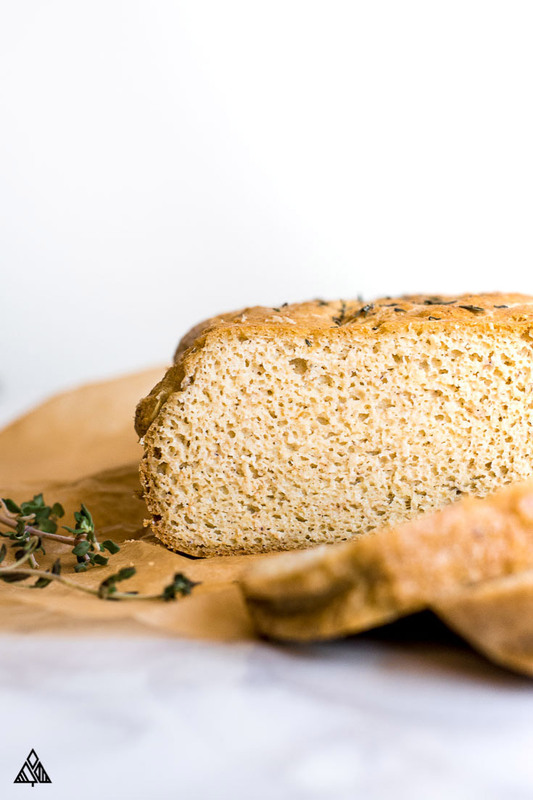 You read that right—only 3 ingredients in this low carb bread recipe! I absolutely LOVE this bread. Compared to other low carb breads, it’s far less eggy. That said, it does rely heavily on the eggs to give the bread its “fluff”. Hi Sherry! Making that change now, I used an 8″ bread pan. What size did you use? I’d like to add it to my notes. Glad you liked the flavor! I used a 9 inch pan. I’ll try a smaller pan next time. Even though it wasn’t very tall, this is probably the best bread I’ve tried since starting a low carb diet! Would you please clarify the olive oil measurements? Is it 4 tablespoons? Thank you! It’s 4 Tablespoons, thanks for asking. Hope you enjoy! Just popped this bread in the oven. Is it really going to be 16 servings? It fills about an inch of a tiny round pan. So thrilled to find this bread! 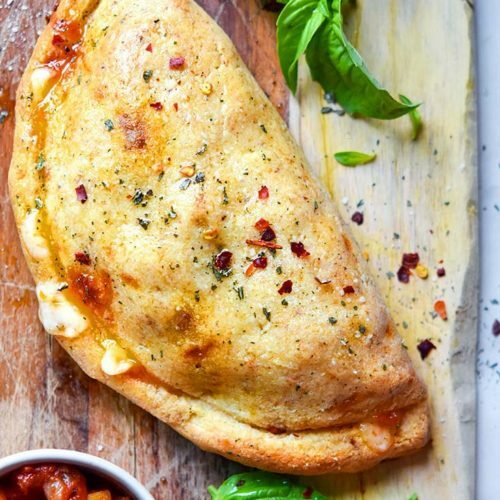 It’s a delicious substitute for regular bread. I love that it’s easy to make and I like the texture. I have to admit expectations were pretty low based on some not so good recipes I have tried. AMAZING BREAD! I went for savory with olive oil, thyme and rosemary! YUM! Ok what did I do wrong because this smelled bad and tasted awful. Mine was more a dark wheat look than your lighter look. 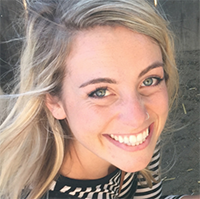 Hi I had a bit of concern I was wondering if I could substitute an egg for apple sauce so it doesn’t come out with an egg taste and can I substitute the apple cider vinegar for a little extra water? This is my absolute favorite bread. Made 2 loaves yesterday. Just curious about the nutrition information. it makes 16 slices so is it135 calories per slices? What size bread pan do you use? Can we double the ingrédients to make 2 breads? I think I found the reason for the ammonia smell. After a search I learnt that you must have a ratio of AT LEAST 3:1 of acid ingredients to baking soda. Perhaps the tsp was too big to my 2 tbsp of vinegar. Will try again and see what happens. I love this bread. I’m wondering if you’ve tried freezing it? Hi Chris! So happy you enjoyed the bread 🙂 Yes I usually freeze some of the loaf — just slice it up, and put whatever you want to freeze in a large resealable bag. When I want to use it, I just toss 1 frozen piece into the toaster and it works perfectly! Enjoy! I have never made bread before so I was worried, but it was easy and I love the taste and texture. Came out perfect! Thank you!